Vocalist, Vocalist - Soprano, Rhythm Guitar, Bass Guitar, Vocalist - Alto. Seeking guitar, bass, male growling vocals, and female vocals for Gothic/Death-Doom Metal band. Our influences are Theatre of Tragedy, Flowing Tears, Virgin Black, and Draconian. Serious offers only. Please contact if interested. 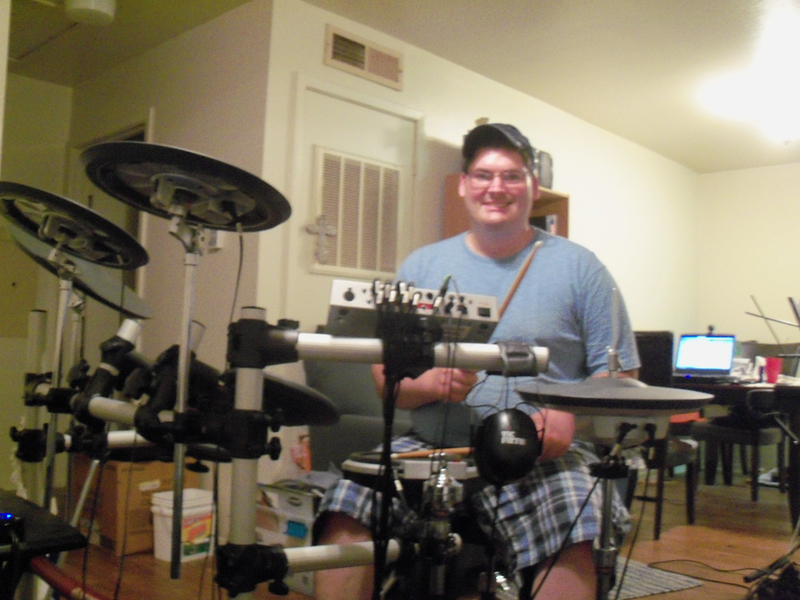 I play drums, percussion, and keyboard and live in Lafayette. 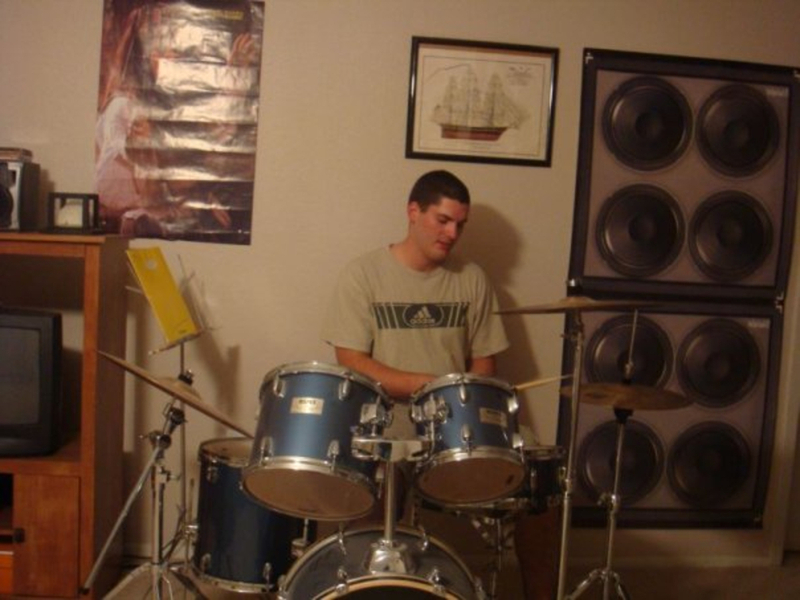 My favorite musical styles are Ska, Punk, Reggae, Funk, and Alternative Rock. I also like a little Jazz, Latin, and a little bit of Hip-Hop. 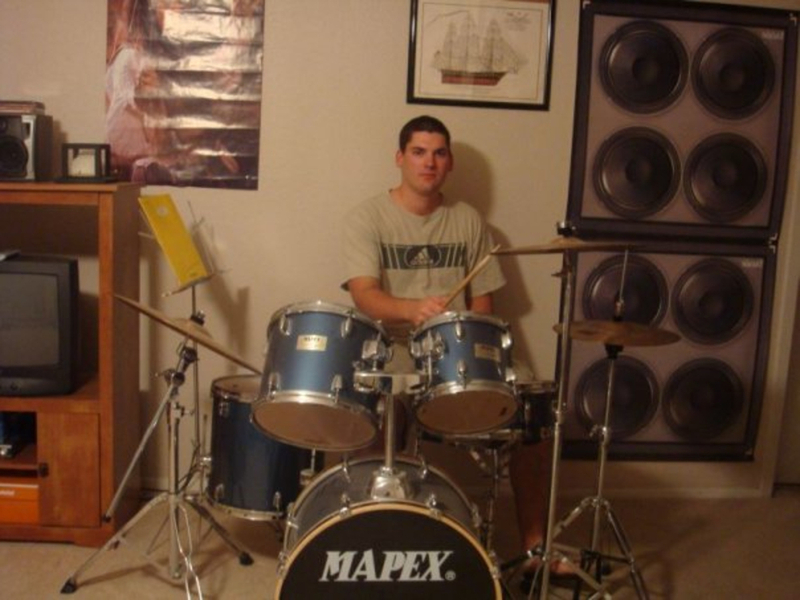 I played percussion in school band throughout all of middle and high school, and majored in Music Education at University of Louisiana Lafayette for 2 years. I have been in Concert/Symphonic Band, Marching Band, Pit/Front Ensemble, Percussion Ensemble, and Steel Band. 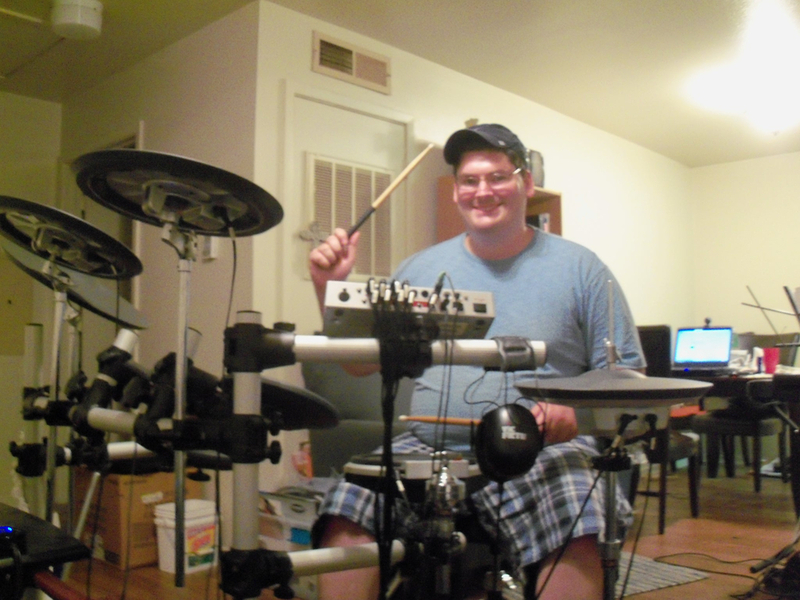 I have been playing percussion since Fall 1995, drum kit since Summer 2002, and keyboard since Fall 2003. I can also use Finale music software and transcribe music.